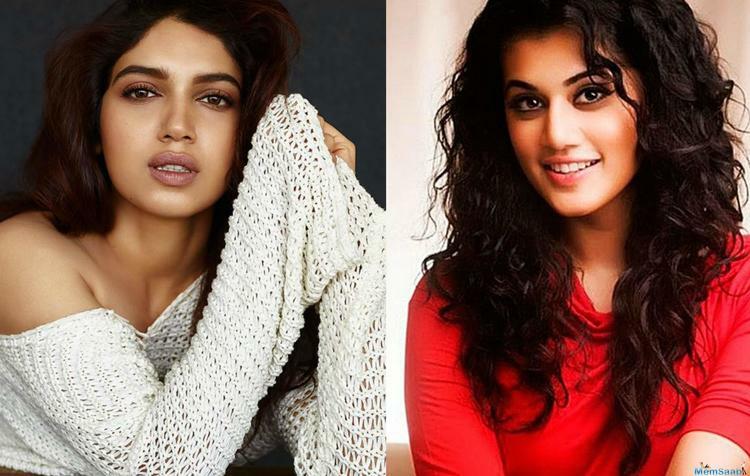 Anurag Kashyap produced film starring Taapsee Pannu and Bhumi Pednekar is scheduled to begin filming on 10 February. 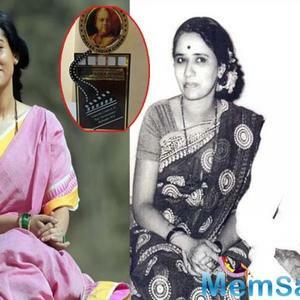 Titled as 'Saand Ki Aankh', the film is a biopic about the world's oldest sharpshooters Chandro and Prakashi Tomar. Following the exciting story of the world's oldest sharpshooters Chandro & Prakashi Tomar, the drama marks the directorial debut of acclaimed scriptwriter Tushar Hiranandani . Kashyap, who is producing it along with Nidhi Parmar, took to Twitter and made the announcement. 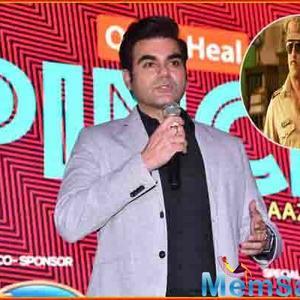 The film will be jointly produced by Reliance Entertainment, Anurag Kashyap, Nidhi Parmar & Chalk n Cheese Films. Says Shibasish Sarkar, Group CEO, Reliance Entertainment, "This was a story that deserves to be told and we at Reliance Entertainment are excited to see this manifest on the big screen". 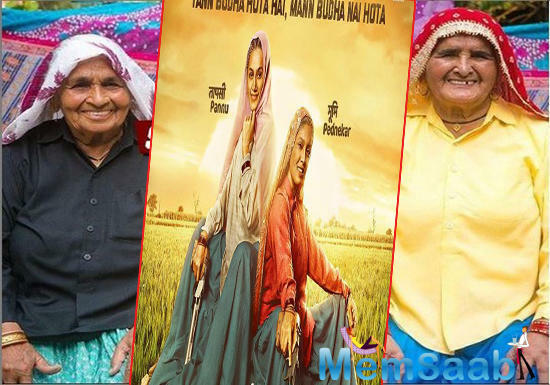 Adds producer Anurag Kashyap, "At a time where content is king , we believe Saand Ki Aankh will truly stand out . 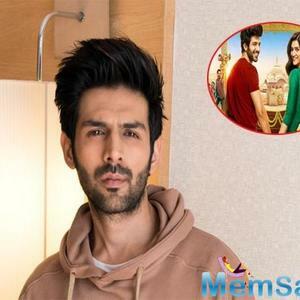 With a great script , versatile actors like Taapsee Pannu & Bhumi Pednekar and an immensely talented Tushar Hiranandani captaining the ship ,we are confident we have a winner on our hands". Set in the hinterlands of UP, the film goes on floors next week in Meerut. 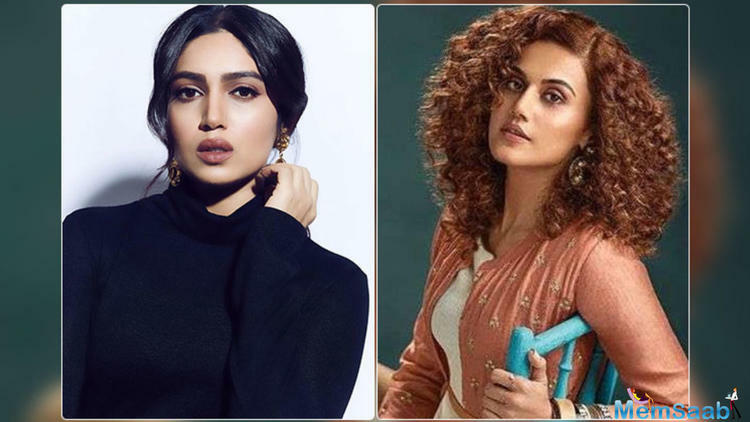 Talent powerhouses Bhumi Pednekar and Taapsee Pannu have already started prepping in full swing with intensive workshops and look tests. 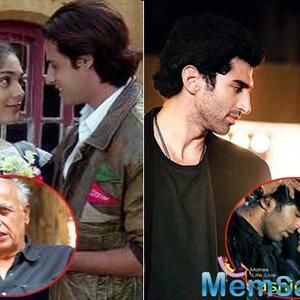 Says director Tushar Hiranandani, "We honestly couldn't have asked for a better cast. Both Bhumi and Taapsee have put their heart and soul into the characters right from the initial prep ,to the training and their looks. The film is the perfect platform for them to reach their true potential as powerhouse performers". On a high note adds producer Nidhi Parmar, "From winning medals to winning hearts ,make way for these revolver dadis". 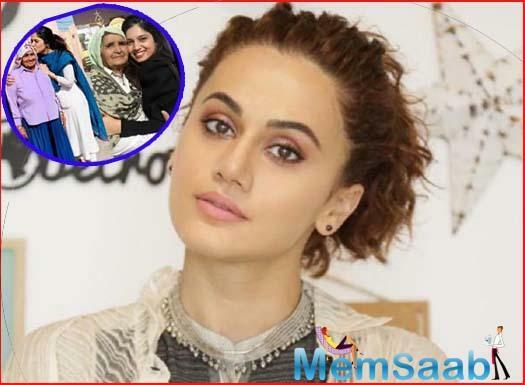 Taapsee Pannu-Anurag Kashyap collaborate again, this time to spook you out! 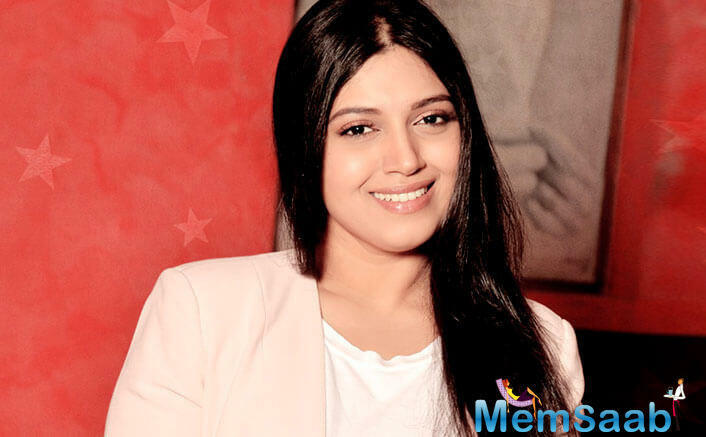 Bhumi Pednekar in Karan Johar's next production? 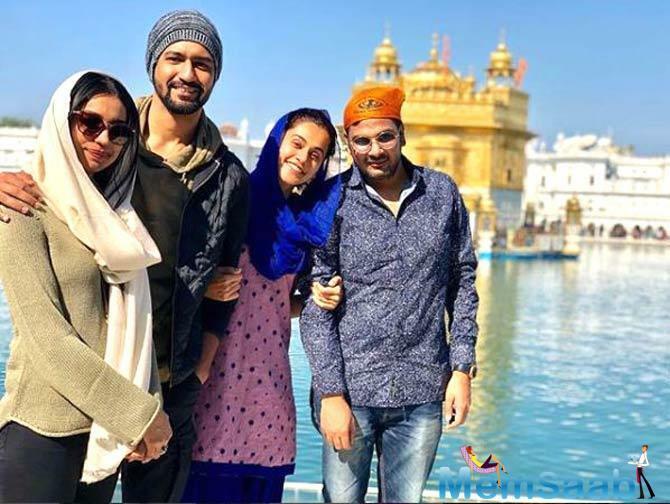 Abhishek, Taapsee’s Manmarziyan shoot stalled due to legal trouble? 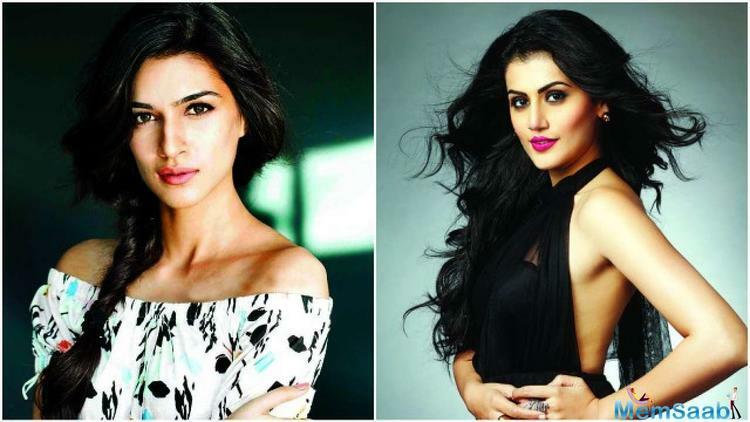 Taapsee Pannu and Kriti Sanon to share screen space in Anurag Kashyap's Womaniya?